Please wear purple on #SpiritDay to stand against bullying and in support of the lesbian, gay, bisexual, and transgender community. On Friday, October 16, Sodexo is hosting a Food Demonstration. There will be samples available and meals for purchase. GRU & MCG Merchandise Sale! 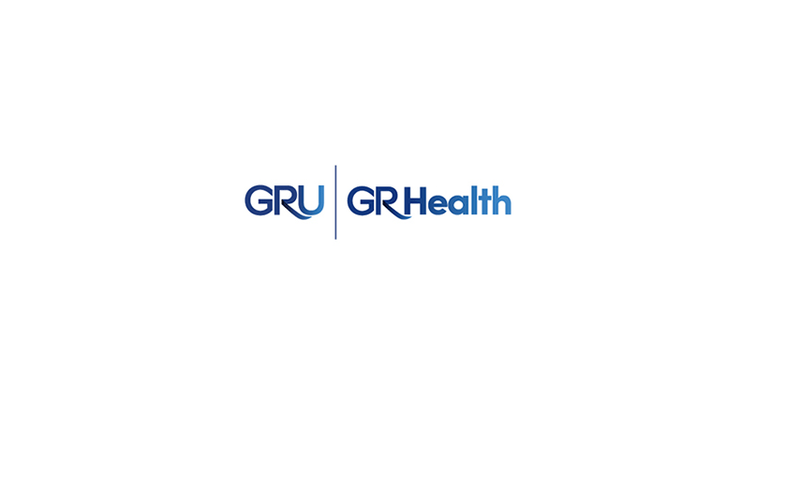 On the Summerville and Health Sciences Campuses, GRU & MCG merchandise is now 35% off! Get your gear while supplies last. Georgia Regents University’s tobacco-free campus video has been accepted into the American Public Health Association’s Film Festival. The video is entitled “We Believe Health Matters: A Tobacco-Free Campus” and will be aired during the 143rd APHA Annual Meeting and Expo in Chicago on Nov.4. 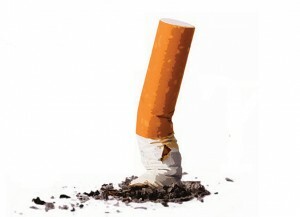 According to Christine O’Meara, director of the GRU Cancer Center’s Cancer Information and Awareness program, the video has been considered a model for other U.S. colleges and universities as many of them follow the growing trend of institutions enforcing tobacco-free campus policies. “We are very grateful to have our video featured in the APHA’s Film Festival and we hope the video encourages people to know that we are tobacco-free for health,” said O’Meara. The video was written and directed by O’Meara and was funded by a University System of Georgia Wellness Mini-Grant awarded to the GRU Cancer Center. It also features Danielle Harris, Senior Media Relations Coordinator in GRU’s Division of Communications and Marketing, and Joseph Tingen, a 2015 graduate of GRU’s Medical College of Georgia. Tingen is currently a general surgery resident for the Greenville Health System in Greenville, S.C. Phase one of the dining services expansion in the Student Center on the Health Sciences Campus is nearing completion, and phase two is well underway. Students returning to campus on Monday, Aug. 17, will find Starbucks open in addition to Simply-to-Go food options like pre-wrapped sandwiches and salads. Chick-fil-A will return, as well, with a mobile cart during lunchtime hours. The Atrium Food Court will be open for dining in. Phase two plans call for the addition of a full-service, cafeteria-style food line that will offer hot entrees, a salad bar, display cooking, a dessert bar and more. The food line will be constructed on the first floor in the Atrium Food Court. This comes in anticipation of the fall 2016 opening of the new student housing complex, which will house more than 700 undergraduate and graduate students combined. “Once complete, the renovations will serve as a perfect complement to the new housing facilities located just yards away. Combined with the campus recreation opportunities at the Wellness Center, the site will serve as a hub for the entire GRU community,” said Dale Hartenburg, Assistant Vice President of Student Services. 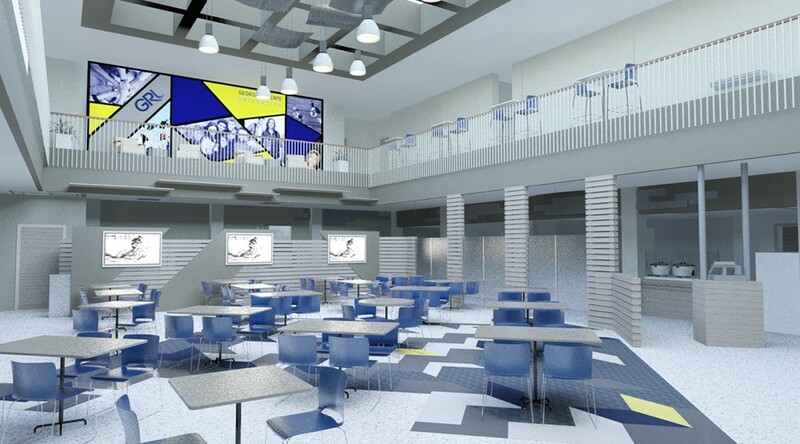 The footprint of the Student Center won’t change, but the interior is undergoing a remodel to accommodate the new food line and to improve the overall aesthetics. 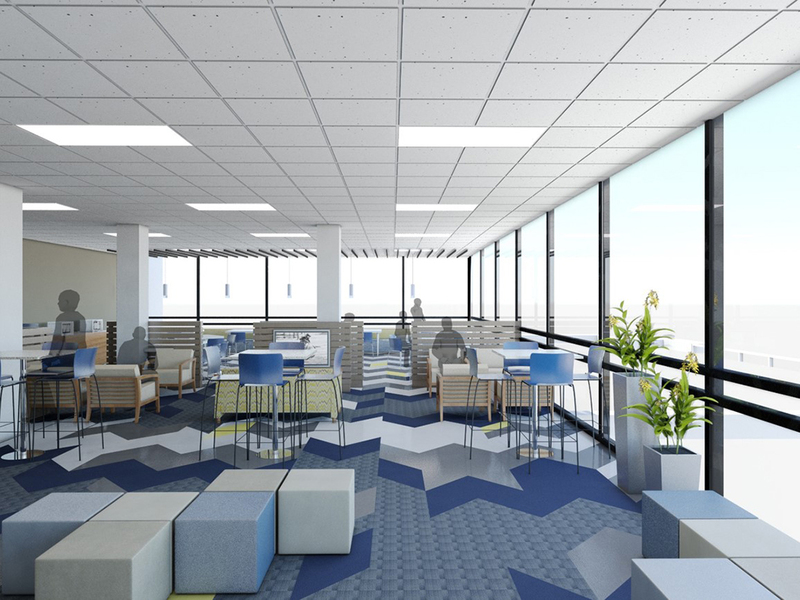 The first floor of the Atrium Food Court will retain its traditional, but refreshed, table-and-chair seating while the second floor will offer lounge space with couches and TVs. The new venue will offer full service by fall 2016. AUGUSTA, Ga.– Georgia Regents Medical Center was placed on lockdown this afternoon following an employee sighting of an individual believed to have a firearm. Hospital security immediately located the individual, who was identified as an off-duty security officer for an outside agency. It was determined that there was no security threat and an all clear was issued. We take the safety of our patients and staff very seriously, and will use every precaution to ensure the medical center and our campuses remain safe environments. Georgia Regents University, in partnership with the University System of Georgia Board of Regents and Corvias Campus Living, will break ground on the site of a new 723-bed student housing complex on Friday. Located on the Health Sciences Campus, the complex will consist of one residence hall for undergraduate students and one for graduate and professional students. The 413-bed undergraduate hall will have two-bedroom suites while the 310-bed graduate hall will have studio and one-bedroom apartments. “The new housing complex is our first step at building a more comprehensive student life experience for all of our students. Adding new student housing to our current portfolio will allow GRU to provide a much better student experience for our new incoming students,” said Dr. Mark Allen Poisel, GRU Vice President for Enrollment Services and Student Affairs. The ground breaking ceremony will be held at 10:30 a.m. in the parking lot of Residence V, across from the College of Dental Medicine. The new complex will replace existing facilities that have a combined 220 beds. Demolition of existing facilities will begin in May, with the new residence halls scheduled to open in fall 2016. GRU is one of nine institutions in the University System benefitting from the $517-million agreement with Corvias Campus Living. The Public-Private Partnership designates Corvias as the developer of 3,683 new beds and the manager of 6,195 existing beds of on-campus housing with the University System for the next 65 years. The partnership is the first time a state higher education system has privatized residence hall living. At GRU, the new residence halls will provide undergraduate and graduate students with opportunities to meet new people and engage in enriching campus activities to make the most of their college experience. “The location will be very convenient for the graduate and professional students and will allow them the convenience of living close to their classes, labs, and clinical experiences. The new freshmen will now be located on campus and in walking distance to the wellness center, the health sciences student activity center, and the student health center,” Poisel said. 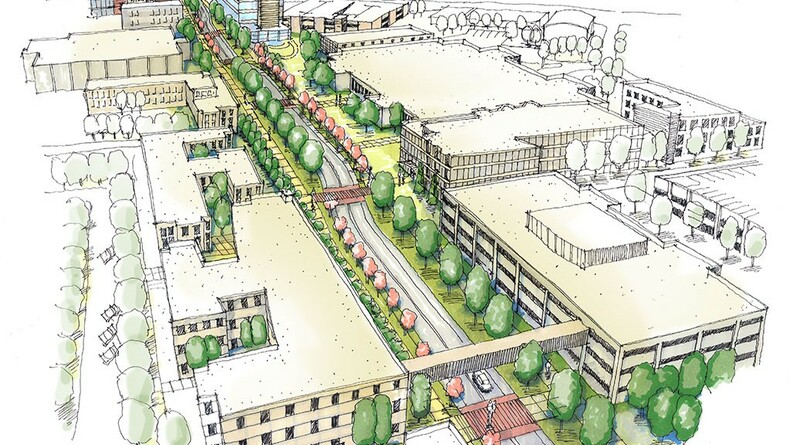 Over the next six to eight months, the stretch of Laney-Walker Boulevard running through the heart of Georgia Regents University’s Health Sciences Campus will undergo a transformation. On May 11, crews will begin work to improve the safety and aesthetic of the .36-mile-length of Laney-Walker between 15th Street and R.A. Dent Boulevard by narrowing the road from four lanes to two, adding raised crosswalks and new landscaping buffers. Bike lanes will also be added in each direction. The improvements will decrease pedestrian travel from curb to curb; reduce the number of pedestrian mid-block crossings; eliminate the need for crosswalk guards in the morning and evening; improve driver visibility; and improve Americans with Disabilities Act accessibility for GRU personnel and the community. 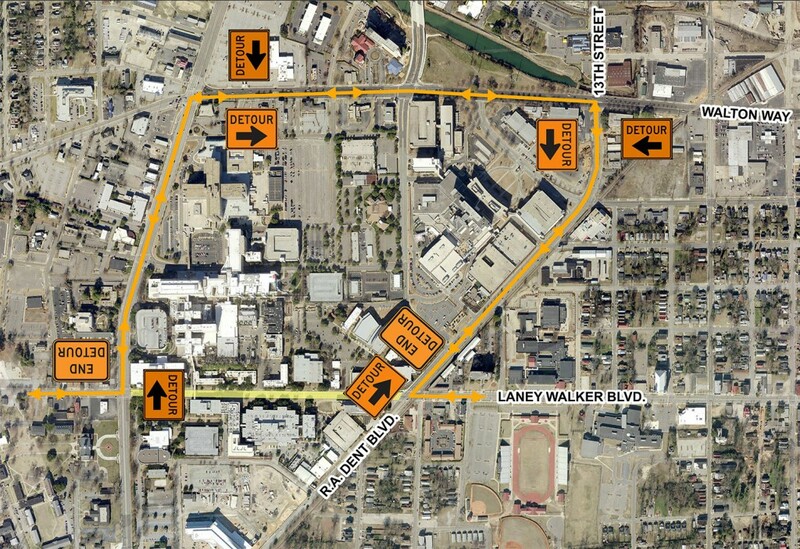 Motorists will be temporarily detoured around the impacted section of Laney-Walker for the duration of the project. Signage will be placed at each end of Laney-Walker May 4-May 5 to notify motorists of upcoming detours. Through traffic will be directed to travel 15th Street, R.A. Dent and Walton Way instead of Laney-Walker. Access to the Student Center, the Kelly Administration Building, Central Distribution Warehouse, the Cancer Center and Cancer Center parking deck will be maintained and managed with signage and flagmen. 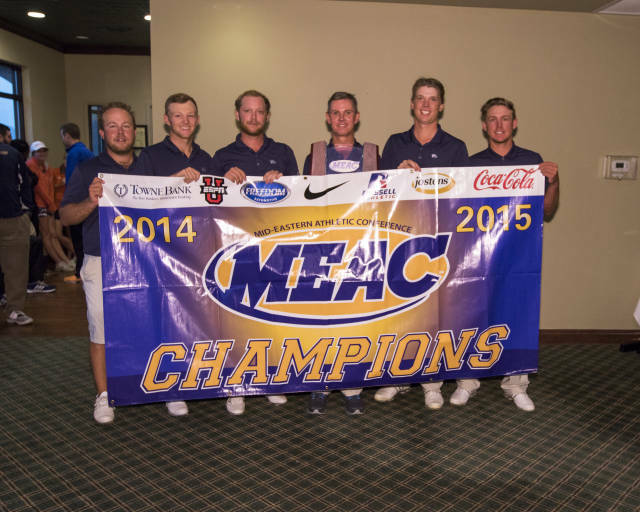 With round three cancelled due to weather, the GRU Augusta men’s golf team won the 2015 Mid-Eastern Athletic Conference (MEAC) Men’s Golf Tournament Championship at the Crosswinds Golf Club in Savannah, Ga., by 36 strokes to advance to the NCAA Division I Men’s Golf Championships. 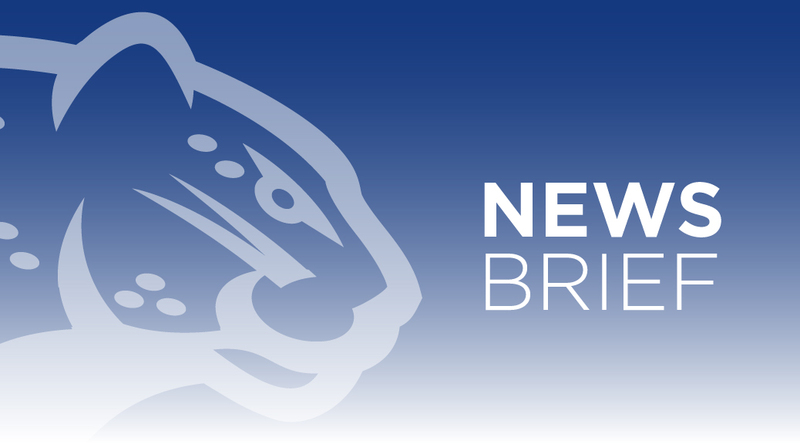 A new face to the conference, the Jaguars became an associate member of the MEAC in September. The team ranked No. 49 entering the championship in Golfstat’s head to head rankings. Due to inclement weather in the third and final round, the Jaguars, with a 36-stroke lead following the second day of competition, earned the conference title and automatic berth to the NCAA Division I Men’s Golf Championship. With an unfinished shotgun-start in Saturday’s play, all scores returned back to the completed 36 holes of the second round, confirming GRU as the champion. The NCAA Division I Men’s Golf Selection Show will air May 4 at 10 a.m. on the Golf Channel. The Jaguars combined to shoot a 19-under par 557 through 36 holes of the tournament and had 43 combined birdies through two rounds. Robin Petersson won the event for the Jags, while Maverick took second and Broc Everett third to highlight the Jags. GRU’s Robin Petersson, who led the field with a 5-under par 67 after day two, was named the Most Outstanding Performer. For the tournament, Petersson carded 12 birdies, two bogies and one double bogey to finish 8-under par 136 overall. GRU’s Maverick Antcliff finished in second place after shooting a one-under par 71, four strokes from the overall lead in the second round. Antcliff carded three birdies and two bogeys to combine for four-under par thru 36 holes. Viktor Edin registered an even par in round two and finished seven strokes from the overall lead with a one-under par 143. GRU’s Broc Everett finished in a tie for third with Bethune-Cookman’s Ian Clark, at 2-under par 142. 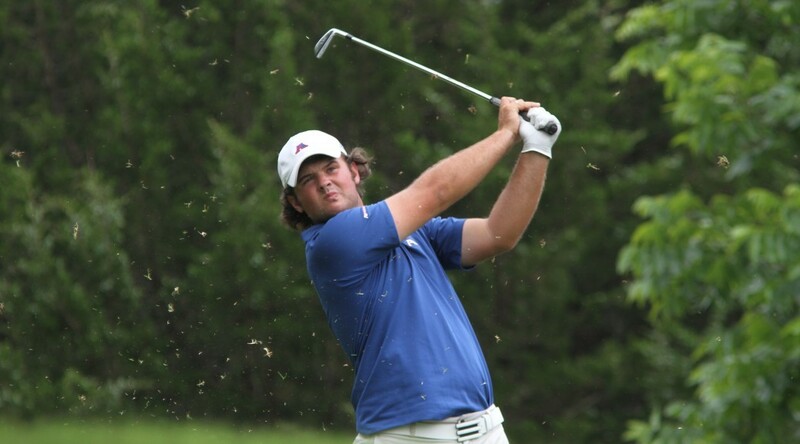 Everett fired a 3-over par 75 and Clark finished a 1-over par 73 in the second round. Bethune-Cookman and Savannah State finished tied for second place at 17-over par 593 to receive the 2015 Co-Runners Up award. Florida A&M finished fourth at 31-over par 607. North Carolina Central (625), Maryland Eastern Shore (658) and Hampton (663) round out the seven-team field. For more information on the MEAC Men’s Golf Championship or other sponsored sports, visit www.MEACsports.com.
. The Division I Men’s Golf Selection Show will air Monday, May 4 at 10:00 a.m. on the Golf Channel. For more information on the MEAC Men’s Golf Championships or other sponsored sports, visit www.meacsports.com. On Thursday, April 23, GRU Police Chief Bill McBride will join other police chiefs in a teleconference promoting the benefits of the Rave Guardian campus safety app. McBride says that while he’s been promoting the app in just about every way possible, fewer than 1,000 people have signed up for the free service. The Rave Guardian app is a free personal safety application for smartphones that gives individuals the ability to instantly summon help. Rather than looking for one of the blue-topped emergency phone towers, the app gives you one-button access to 911 or GRU police. It also sends out your location. 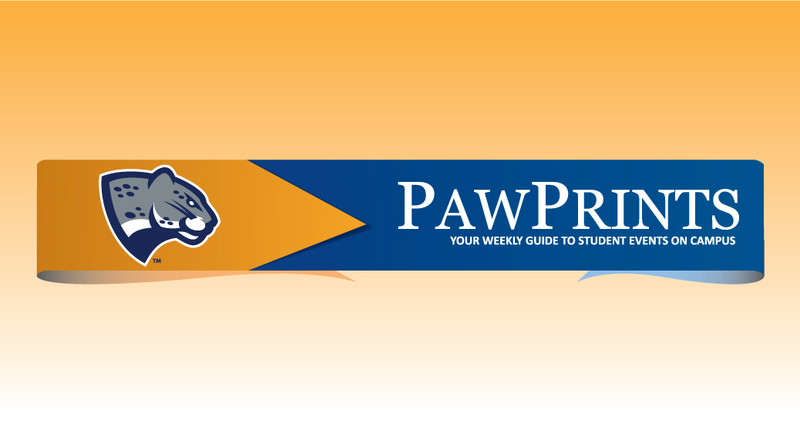 The RAVE Guardian app is free to faculty, staff, and students. Basically, anyone with a gru.edu email can download the app. For Android, click here. For Apple, click here.